The best in the WORLD! 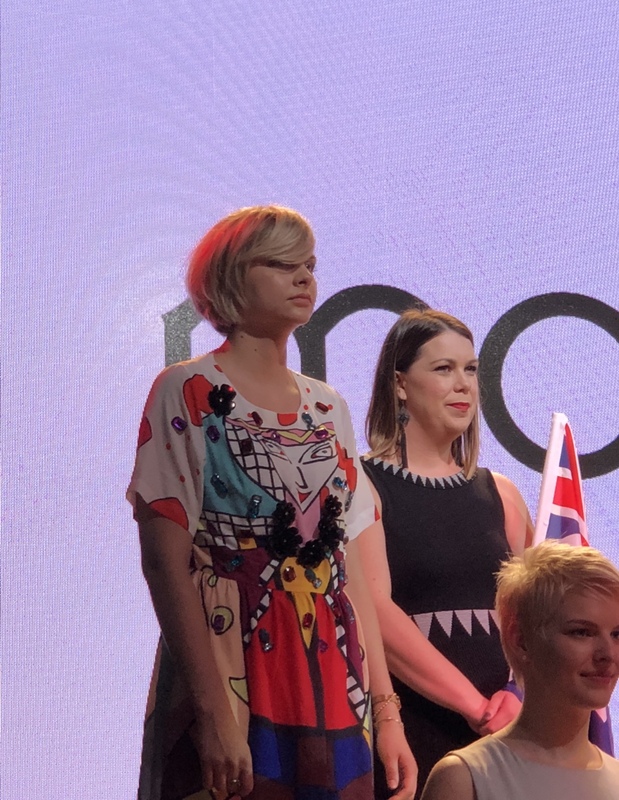 We are super proud of our Senior Stylist & Trainer, Hannah, she came runner up in the International contest held at the Mod’s 50 year celebration in Paris. Hannahs success comes after her yearly trip to our Mods Training School in Paris, this year alongside one of our colourist team, Eddie for week learning new skills and preparing models for the 50 year celebration event! Well done Hannah, we are so proud of you!